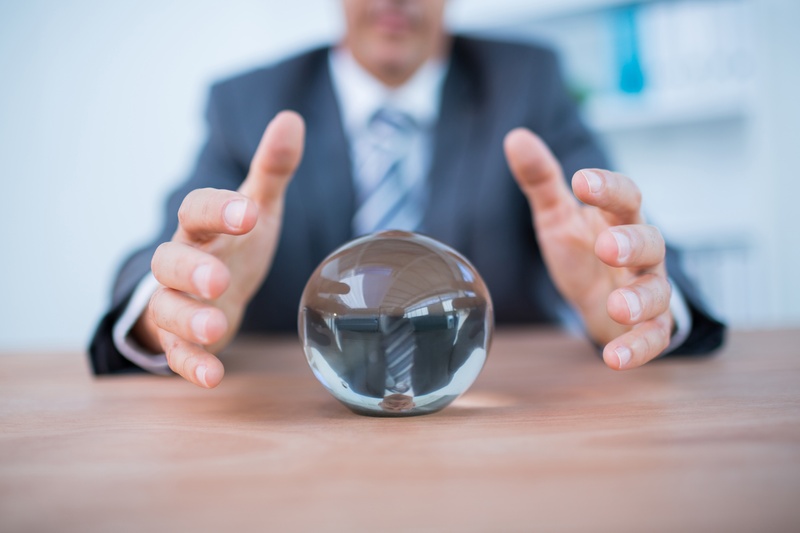 Which Workforce Staffing Solutions Will Lead 2016? Even though we’re just past the halfway point of 2015, it’s already time to start looking at the trends that manufacturing companies will be seeing in 2016. Proper planning for the short and long term depend upon the predictions of experts in all areas, from the global market to advancements in technology to logistics. One area where the manufacturing industry will certainly see new developments is in staffing. According to the Bureau of Labor Statistics, contingent personnel increased 6.7% between January 2014 and January 2015, and that’s a trend that’s likely to continue to have a prominent role for years to come. Considering the diversity and geographic range of the available talent pool, companies can use the internet to cast a wider net and find ideal candidates for positions. At the same time, manufacturers must compete for the best people, so they need to increase their online visibility and make sure job seekers find them. There are a few tools widely used by manufacturing companies to recruit permanent and contingent workers, both skilled and unskilled. Virtual Job Fairs: Many online employment platforms offer virtual job fair services, which offer a range of benefits. The tools are easy to use and allow companies to interact with candidates without associated travel costs. Virtual job fairs are also almost unlimited in geographic scope. Social Media: Sites like LinkedIn are effective for recruiting candidates as they enable manufacturing companies to screen candidates and check out resumes in advance. Online Recruitment Sites: These platforms allow companies to post job openings and invite candidates to respond; at the same time, there are also tools for job seekers to establish a profile and include a resume so they can set up notifications when suitable opportunities are posted by businesses. You can expect 2016 to follow the trend of 2015, which is that more millennials are seeking and earning leadership positions. This group is expected to be the largest age demographic in the U.S. workforce by 2020, so companies must prepare by focusing efforts on training, development, technology and quality of work-life balance. Another factor that manufacturing businesses must plan for in terms of staffing and millennials is the challenge presented by maintaining a multi-generational workforce. Problems can arise due to the gaps in age when an older employee is managed by a much younger team member. There are several benefits provided by these watch-like devices that are equipped with GPS, video capture, scanners and other productivity tools. They’re efficient, as additional steps to retrieve a scanner impacts productivity and disrupts workflow. Wearables also improve accuracy by electronic collection of essential data. Of course, there are drawbacks. The cost of wearables and the necessary cloud-based hosting services is considerable. Plus, employees make feel a sense of micro-management or overreaching when forced to wear a device that tracks their every move. While these aren’t the only trends that will impact the manufacturing industry and its staffing needs over the next year, they certainly deserve some consideration. Fortunately, workforce staffing solutions are prepared for the various developments and are ready to respond to companies with fluctuating workforce needs. It’s wise to consider choosing a partner soon, as 2016 will be here before you know it.